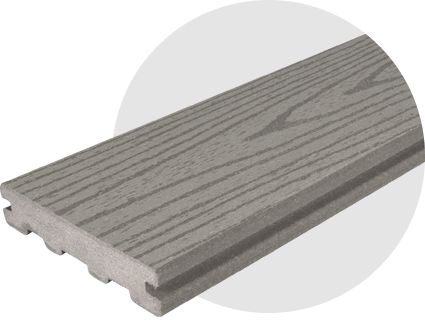 Anyone looking for a more modern-styled garden deck will find TimberTech’s ReliaBoard Grey decking absolutely delightful. 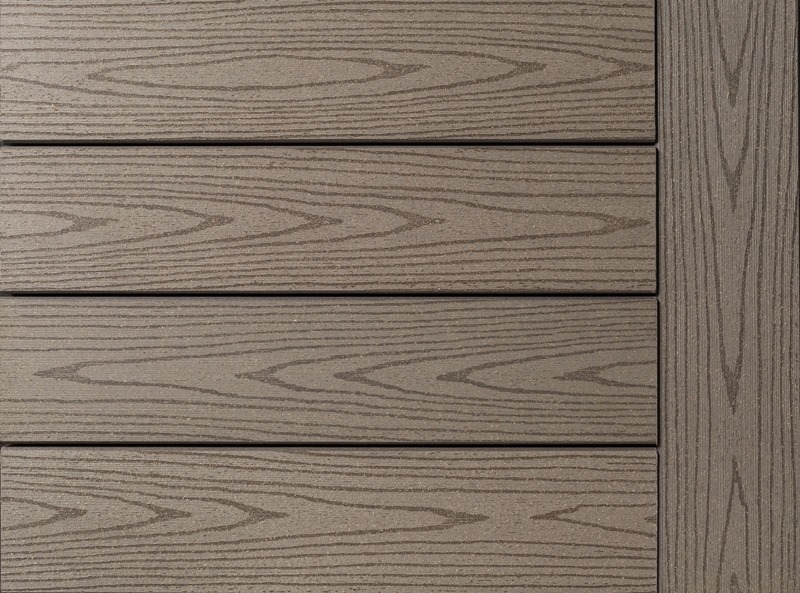 The sleek, stylish colour provides an intriguing contrast to the authentic-looking wood-style grain; by blending a contemporary design with the appearance of traditional timber, these brilliant boards offer something to suit all tastes. ReliaBoard decking is designed to closely emulate the natural appearance of real timber, but like all of TimberTech’s composite wood products, it’s low-maintenance and easy to install. 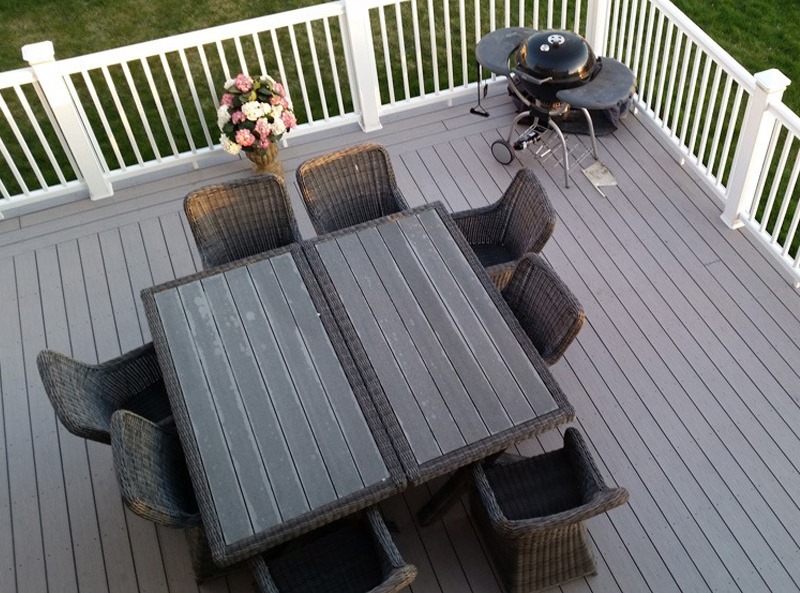 Your gorgeous grey boards will never need sealing or staining, and our CONCEALoc® hidden fixing system means that the deck fasteners will be hidden from view. 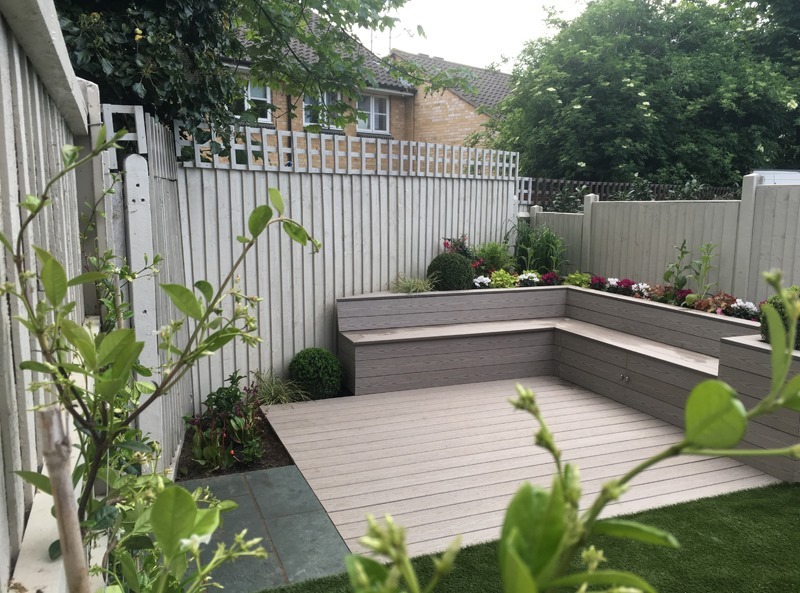 If you’re thinking of ordering ReliaBoard Grey decking for your garden, we recommend taking a look at our various decking handrail options too. Our cable rail system complements the grey boards exquisitely well, but the glass balustrade is also a fine match if you’d prefer an uninterrupted view. Click here to learn more about ReliaBoard decking, or call 029 2080 3756 to discuss your project with a member of the TimberTech team.